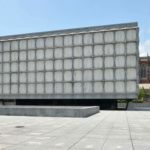 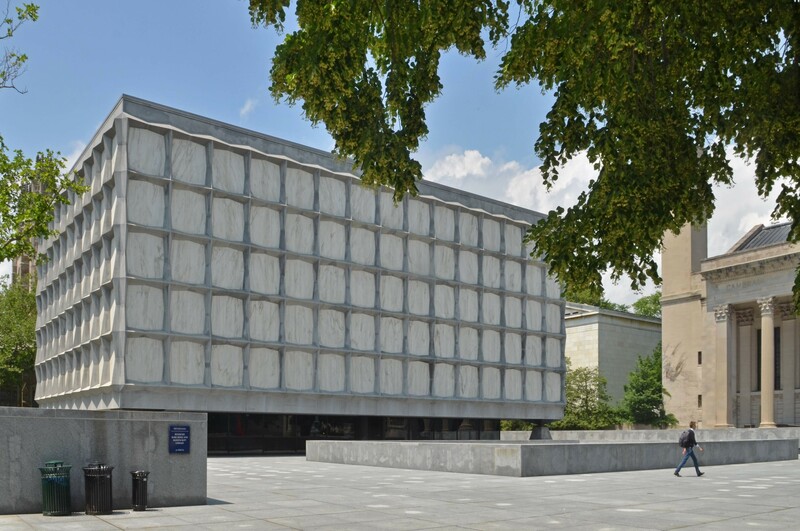 Here’s another reason to get your Metro North tickets to New Haven this fall: In addition to the colorful foliage, gothic Yale University campus, and various modernist gems such as Paul Rudolph’s School of Architecture and Louis Kahn’s Center for British Art, The Beinecke Rare Book & Manuscript Library will reopen its iconic building on Tuesday, September 6, following a 16-month renovation led by Hammond Beeby Rupert Ainge Architects working with Newman Architects of New Haven. 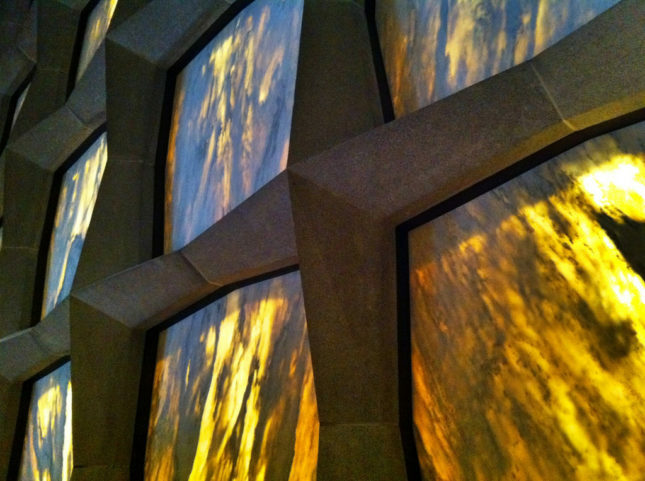 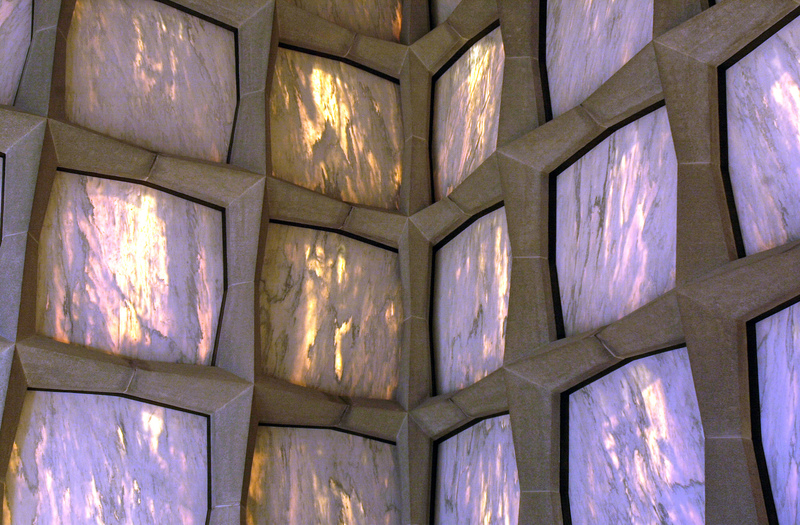 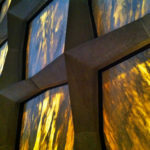 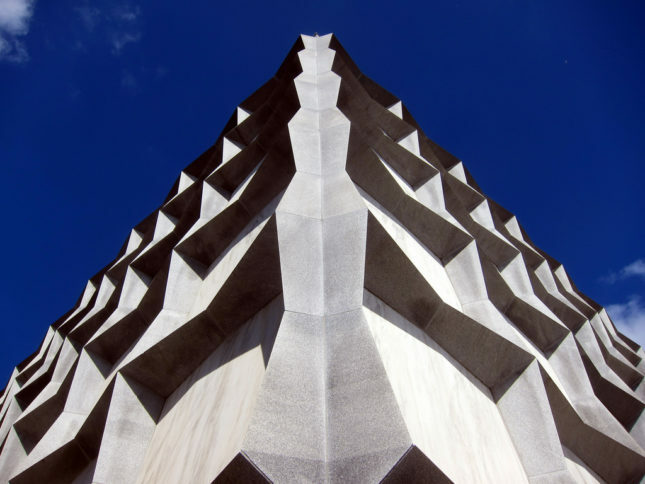 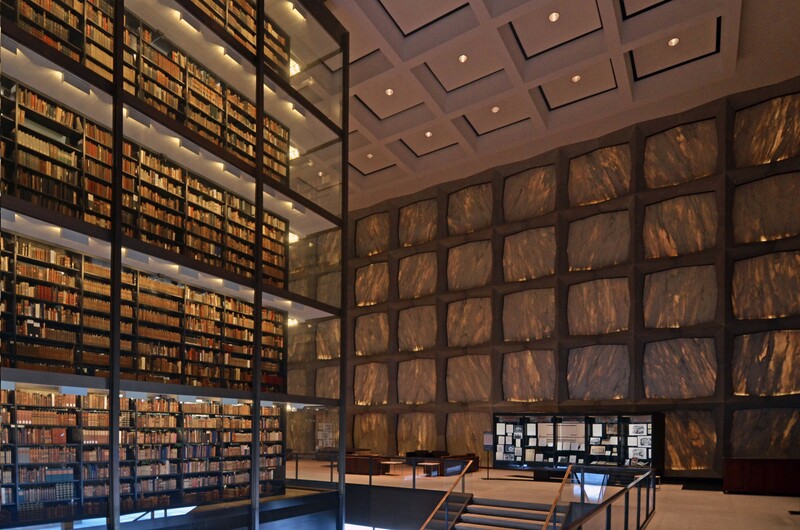 Completed in 1963, Beinecke is considered Gordon Bunshaft’s masterpiece. 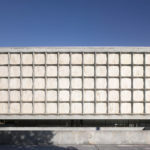 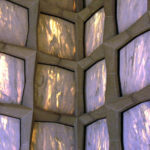 Its exterior grid of granite and Vermont marble panels are one of the most recognizable designs of that era, and remain both inspiring and inimitable. 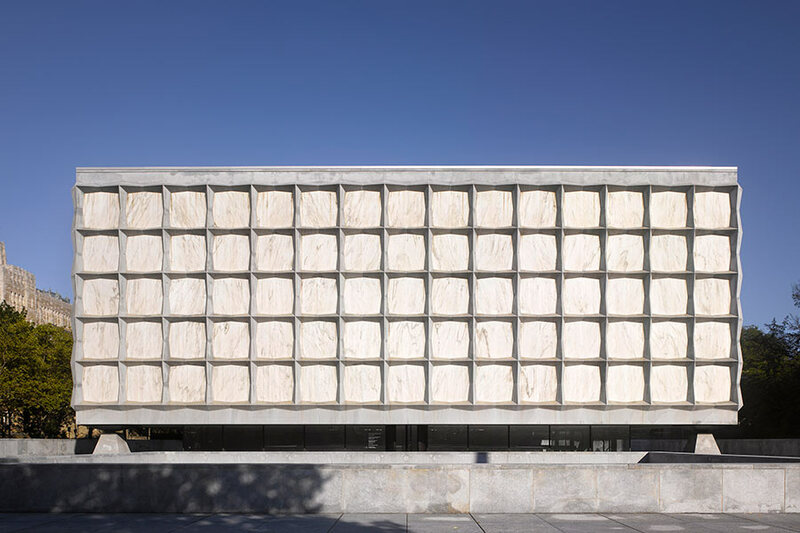 The renovations restored the architectural landmark to its illuminated glory by refurbishing the six-story glass stack tower, preserving the sculpture garden by Isamu Noguchi, upgrading the library’s climate-control system, and expanding classroom space. 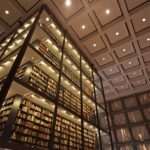 New classrooms will allow students to study the physical structures of books and experiment with inks, papermaking, and printing. 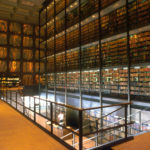 The advanced fire suppression system was upgraded, which includes the famous ability to drop the rare books and manuscripts 6 stories into the ground in the case of fire. 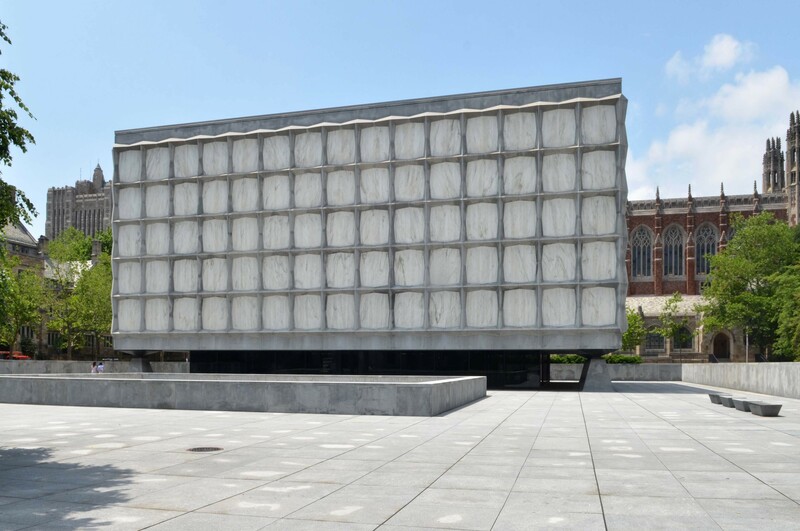 In May 2015, in preparation for the project, five miles worth of collection material—the equivalent of about 255,000 books—was relocated to the Yale University Library Shelving Facility. 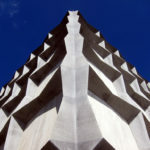 Two exhibitions will mark the reopening. 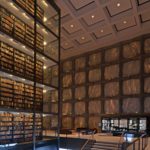 One will showcase recent acquisitions to the library’s collections, including Medieval manuscripts, early and contemporary photography, and the papers of celebrated writers. 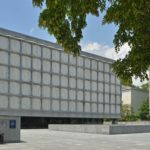 Items on display will include photographs of Abraham Lincoln from the Meserve-Kunhardt Collection of 19th century American photography, a collection of letters from James Baldwin, additions to the Ezra Pound papers, and selections from archives of playwright Paula Vogel, and writer David Rakoff. 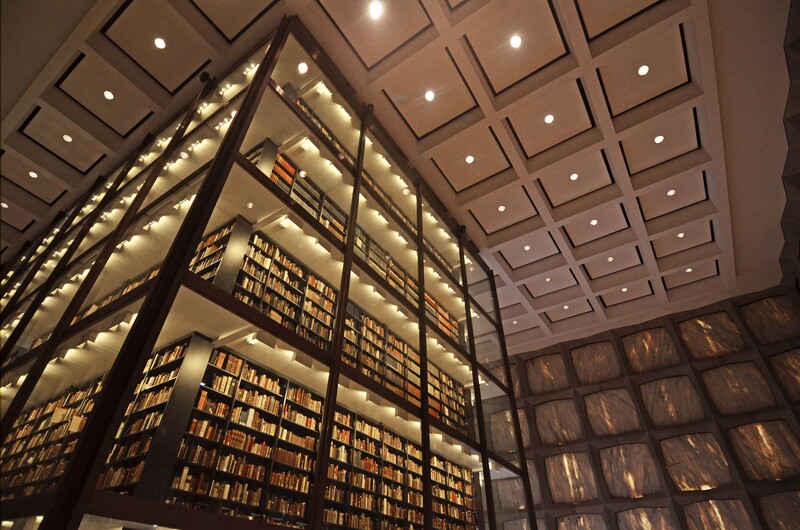 The second exhibition, “Destined to be Known: The James Weldon Johnson Memorial Collection at 75,” celebrates the 75th anniversary of Yale’s collection of African American arts and literature named for civil rights advocate and renowned man of letters James Weldon Johnson. 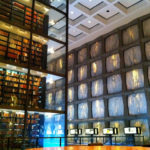 Founded in 1941 by Carl Van Vechten, the collection contains the papers, works, and memorabilia of African American writers and artists from the 18th century through modern times. 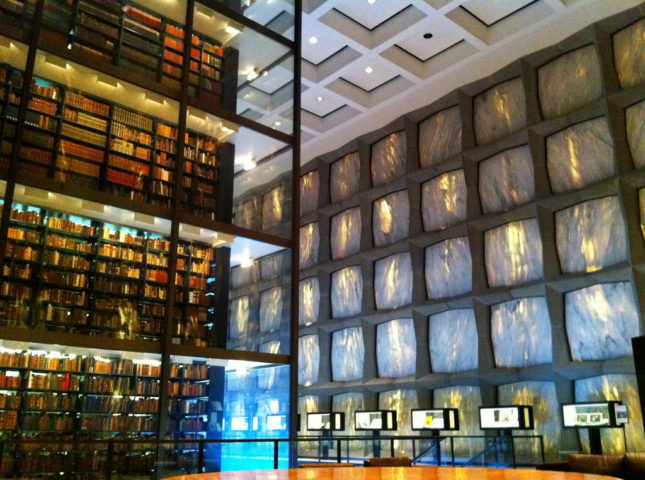 It features the archives of Langston Hughes, Richard Wright, and Zora Neale Hurston, among other luminaries. 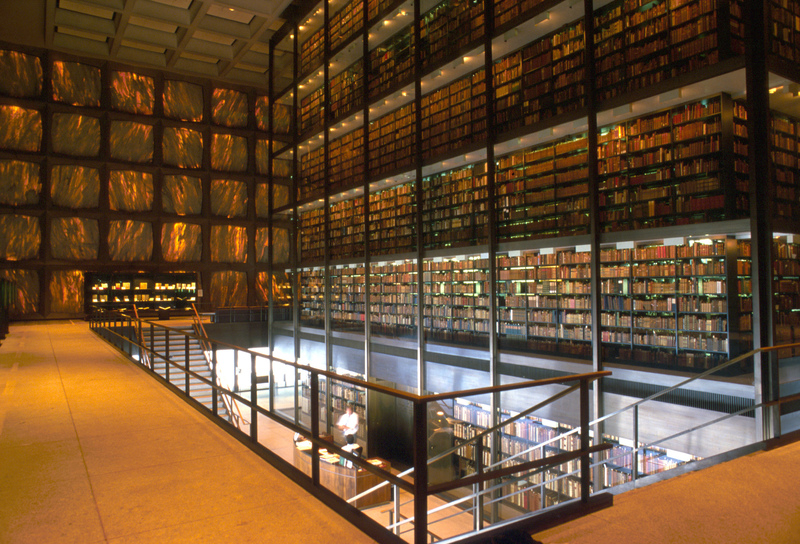 The library will host an open house for the public on Saturday, October 8 from 10 a.m. to 4 p.m.